Looking for movie tickets? 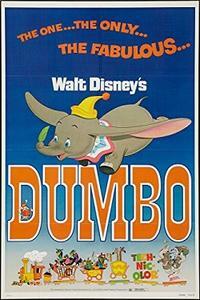 Enter your location to see which movie theaters are playing Dumbo (1948) near you. A baby circus elephant with big ears is ridiculed, but then he learns to fly.